I grew up in Northern Kentucky and noticed that a lot of people tend to not venture across state lines. I’ve moved away twice and the gravitational pull of this area keeps me coming back. When we moved back to the area a few years ago I got to take in the city with a new perspective. 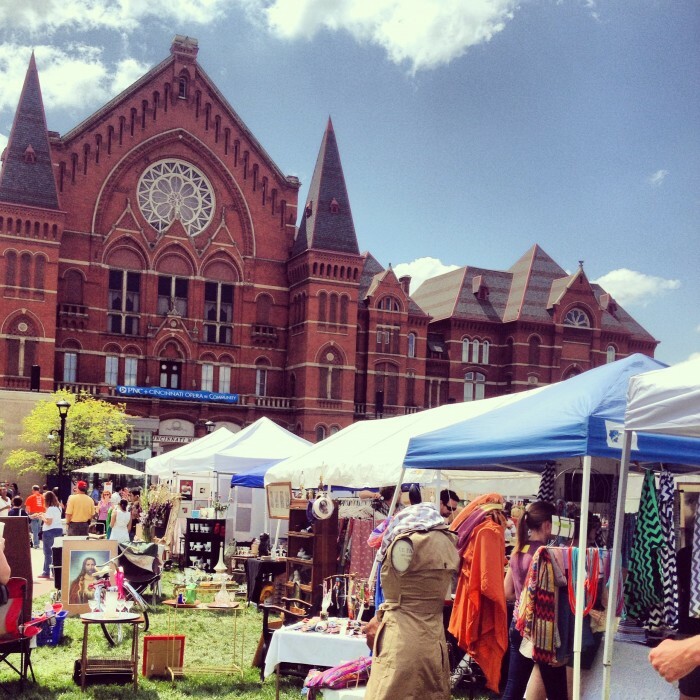 I was reminded of how much Cincinnati has to offer. I’ve noticed that Kentucky residents can tend to stay in their comfort zone by not crossing the bridge. 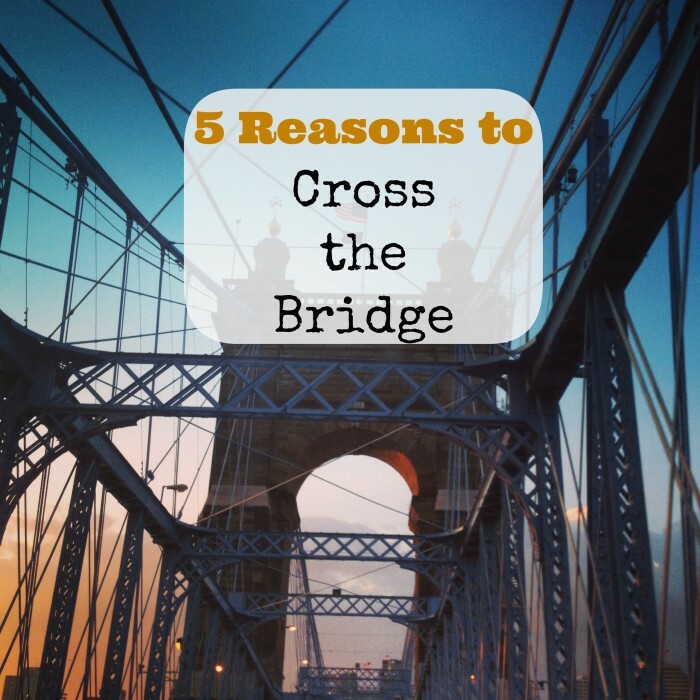 I’ve got five reasons for you cross the bridge and explore the Ohio side of the river. 1. There is AMAZING art everywhere! From the art museums to the sides of buildings, there is so much to uncover around every corner. 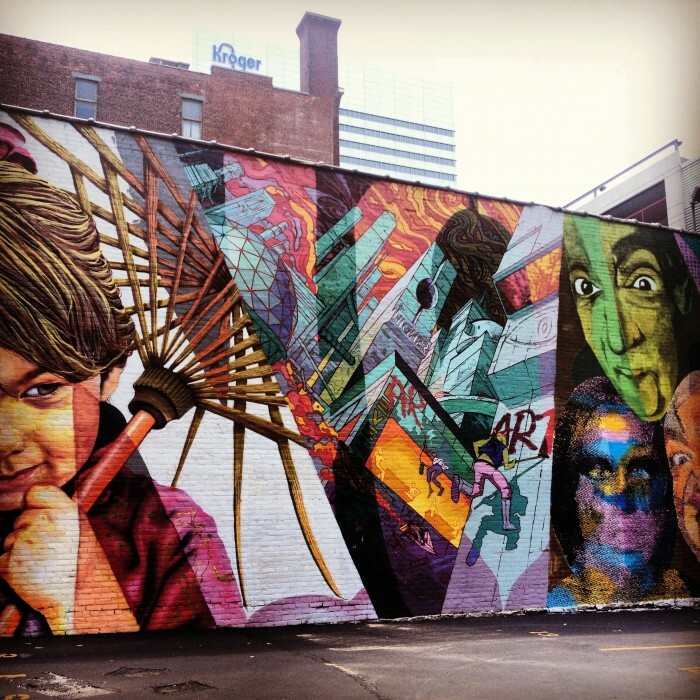 Artists from around the world have beautified our city. Why not cross the bridge to appreciate their talents? 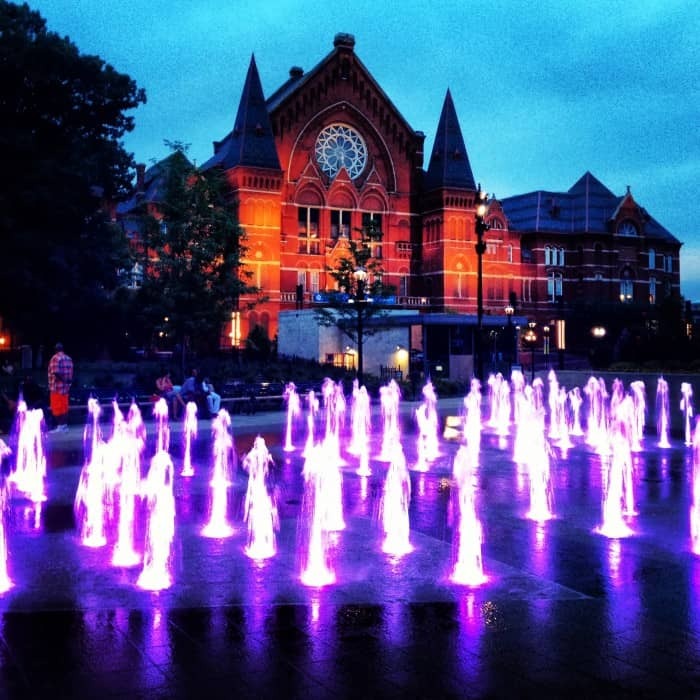 Cincinnati Art Museum, Contemporary Art Museum, 21C Hotel and Taft Museum host incredible art within a close proximity and the street murals rival many of the works indoors. 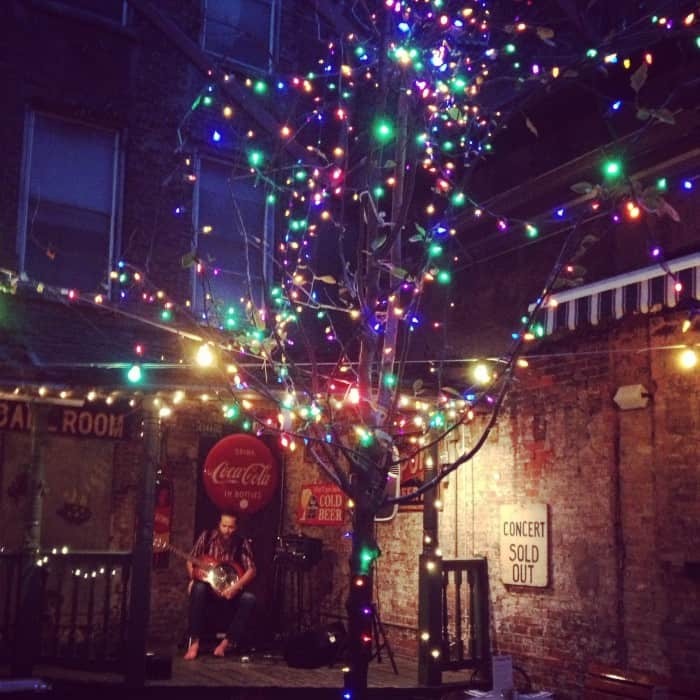 While you are downtown, you can check out Arnold’s which is the oldest bar in Cincinnati that dates pre Civil war. 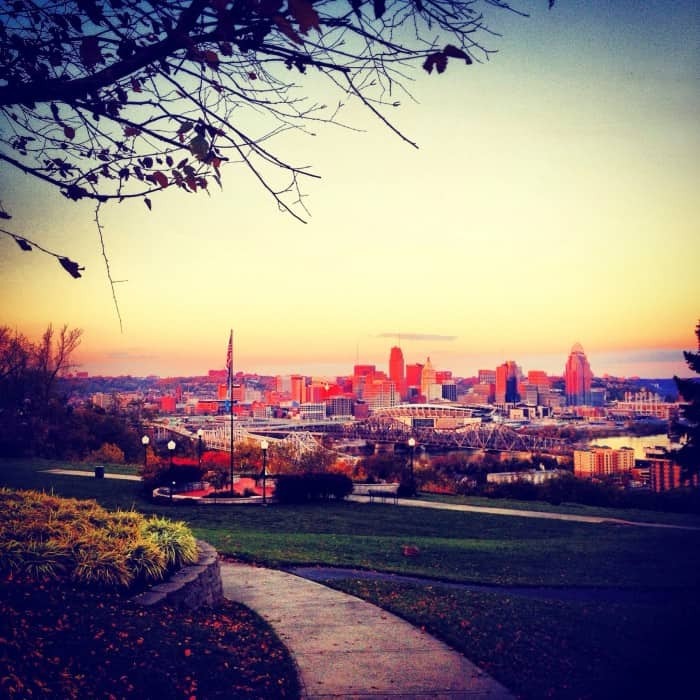 One of my absolute favorite places in Cincinnati is Washington Park. There is a parking garage underneath the park and our family has never had any problems during multiple visits all year round. There is also a great community element there with special events like Easter Egg hunts, City Flea (Urban Flea market), yoga and movie nights. My kids LOVE going to the playground and when the temperatures heat up, they have a blast running through the fountains. The park is well lit and we have felt safe at all hours during visits. While you’re at Washington Park , you can stop by Venice on Vine for affordable pizza by the slice. 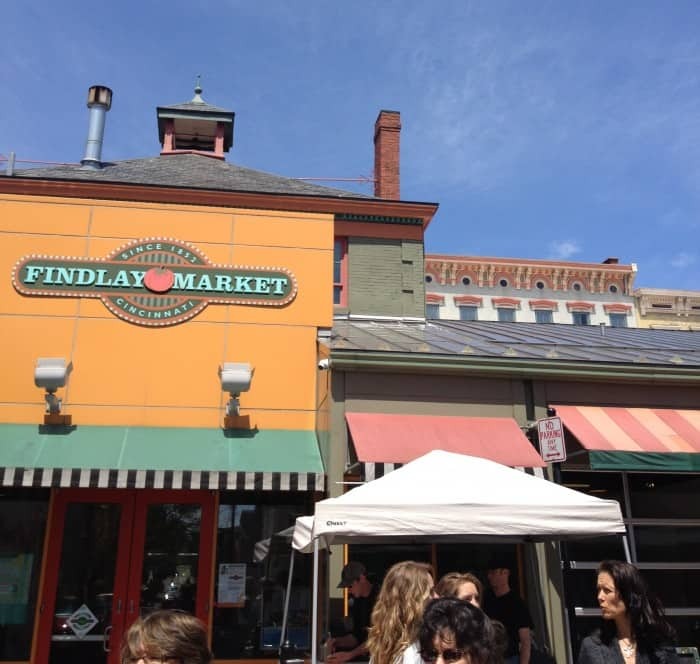 Findlay Market is also nearby and has so much history and variety to check out. 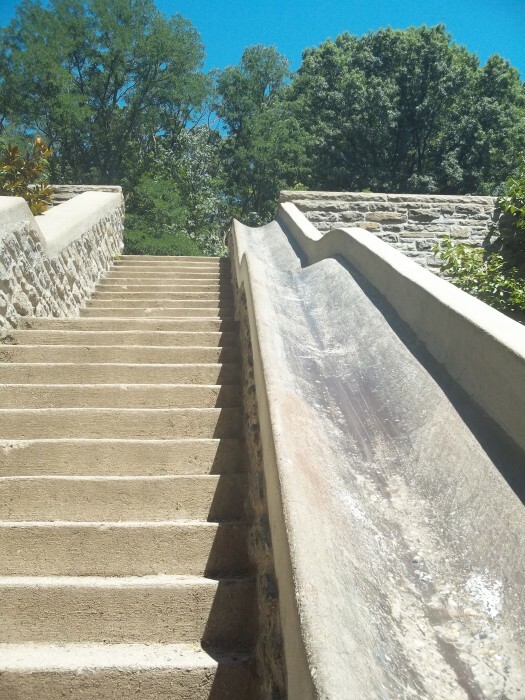 Eden Park is home to a beautiful park, Cincinnati Art Museum which is FREE and Krohn Conservatory. Have you tried this slide at Burnett Woods? I did not even know it existed until last year. Add a trip down the slide to your list! Sawyer Point is always great for family fun. 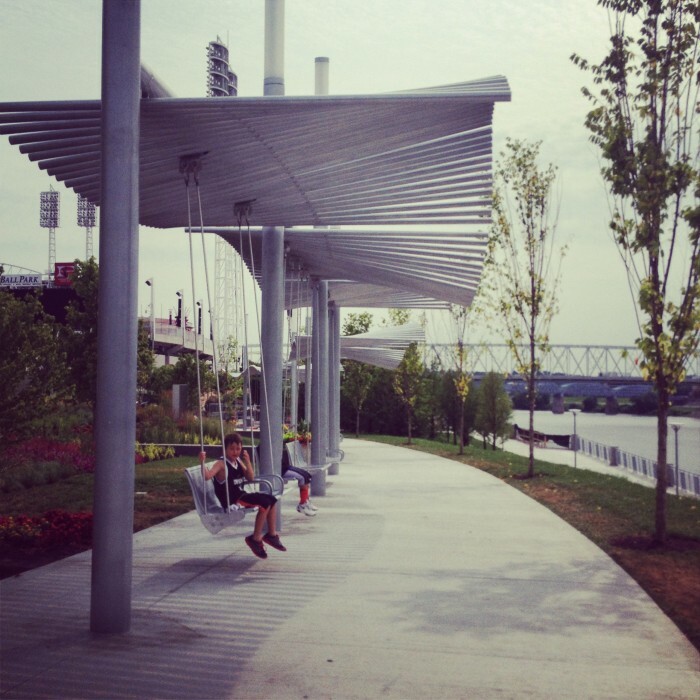 On the Riverfront the much anticipated Banks Project is mostly complete and offers walking paths, play areas and fountains, along with these peaceful swings. 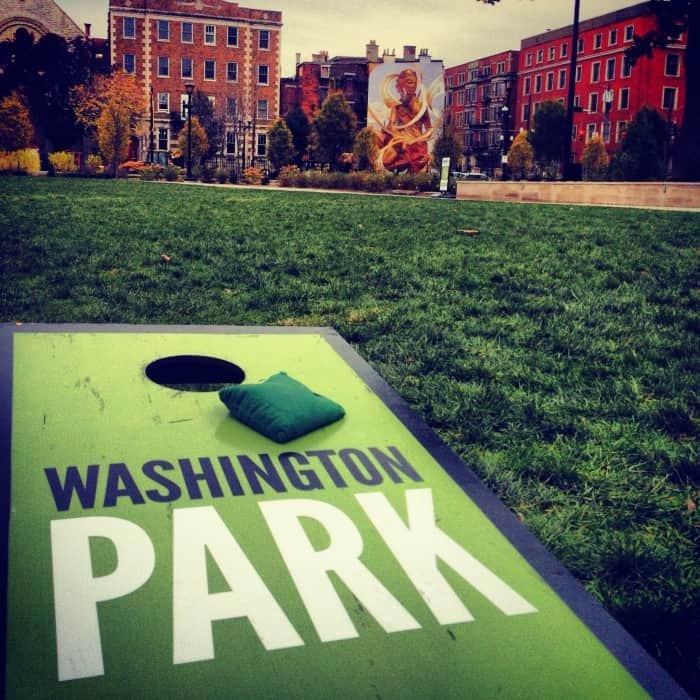 With two playgrounds, tons of grassy areas to play on and bikes available for rent. 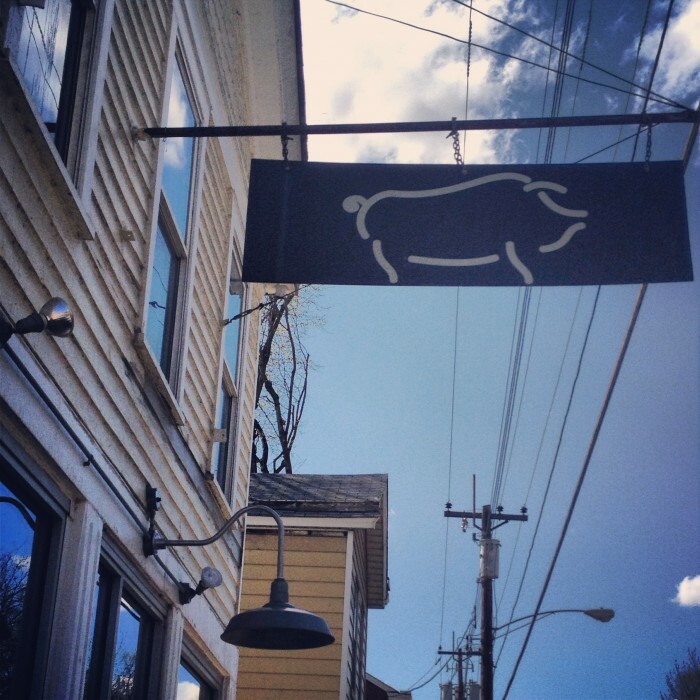 You can also find another AMAZING BBQ place a few miles down the road. Eli’s BBQ only takes cash, but it is well worth the stop to the ATM. In the spring, Tunes n Blooms is a free event to look forward to every Thursday from 6-8 in April at the Cincinnati Zoo. 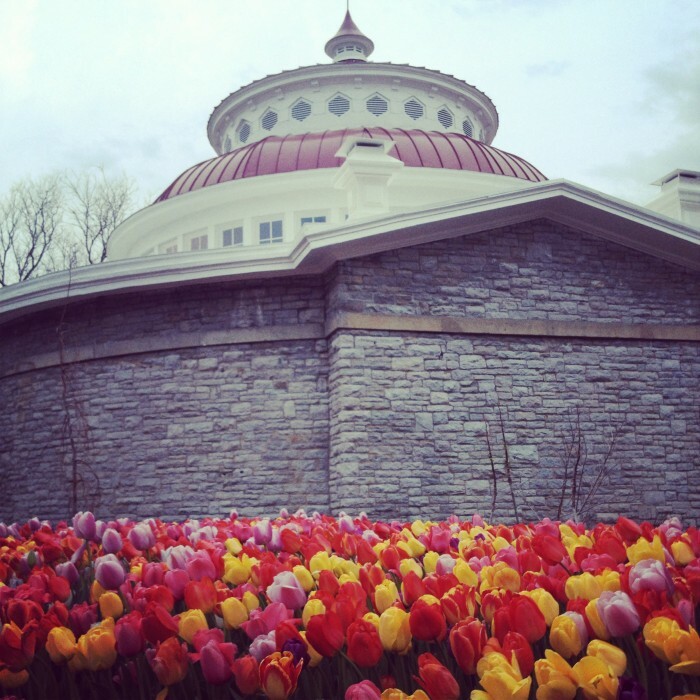 Hear great music and enjoy the beautiful tulips that transform the zoo landscape. A mini road trip up to Trammel Fossil Park and the Root Beer Stand near Sharon Woods is also a unique treat. Bring a few old paint brushes and try to uncover some fossils and reward the excavation with a root beer float. 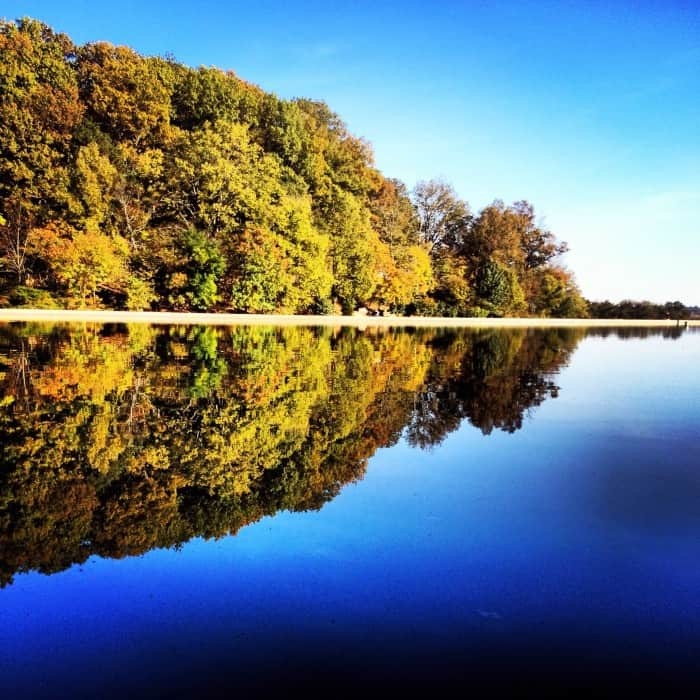 Sharon Woods also has so much to do and enjoy with a beautiful natural setting. You don’t have to be a kid to enjoy this destination. You will run out of energy before you run out of fun! Are you looking for more destinations off the beaten path? I would recommend checking out local travel books at the Kenton County library. I’ve found so much inspiration from a variety of books there. 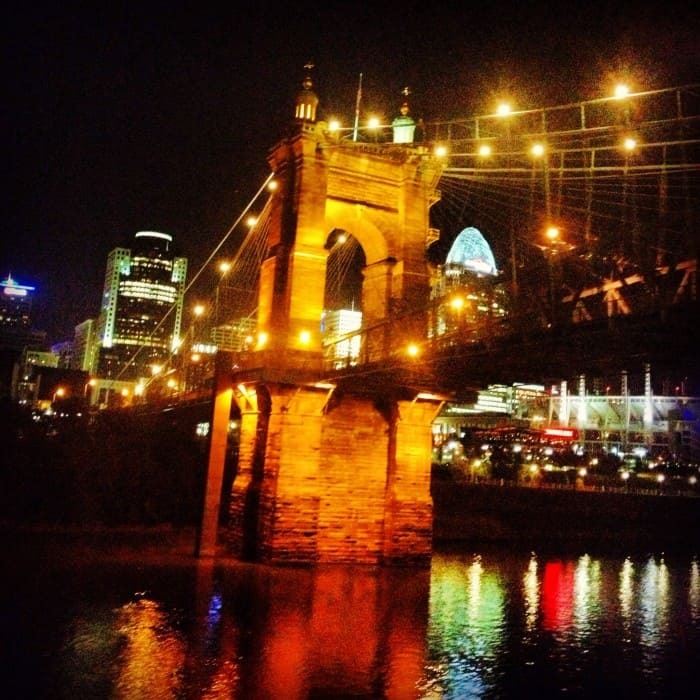 I hope this helps encourage you to step outside your comfort zone to see Cincinnati as a tourist this spring. This post was written by Neda McDaniels from Adventure Mom. Check her out on Facebook.